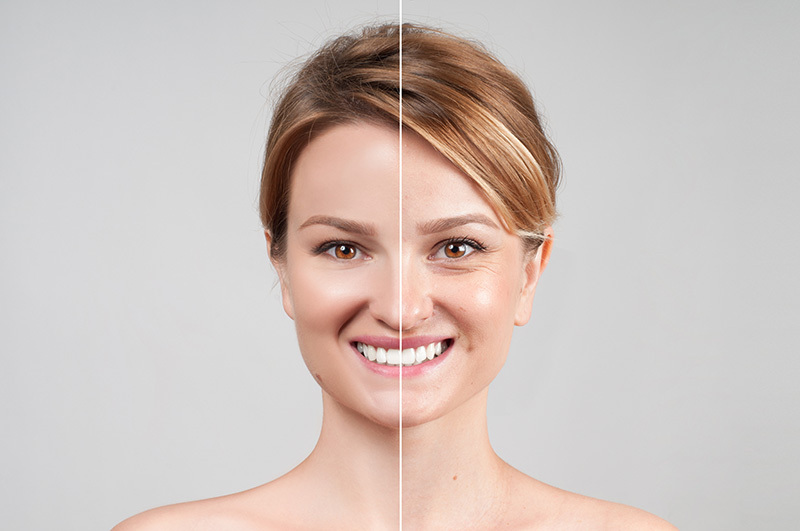 Marco’s Derma Care helps you stop frowning and get your younger appearance back in just minutes! Free Consultation, Schedule Yours Today! Wrinkles can be minimized by having an expert inject a small and weakened amount of Botox. 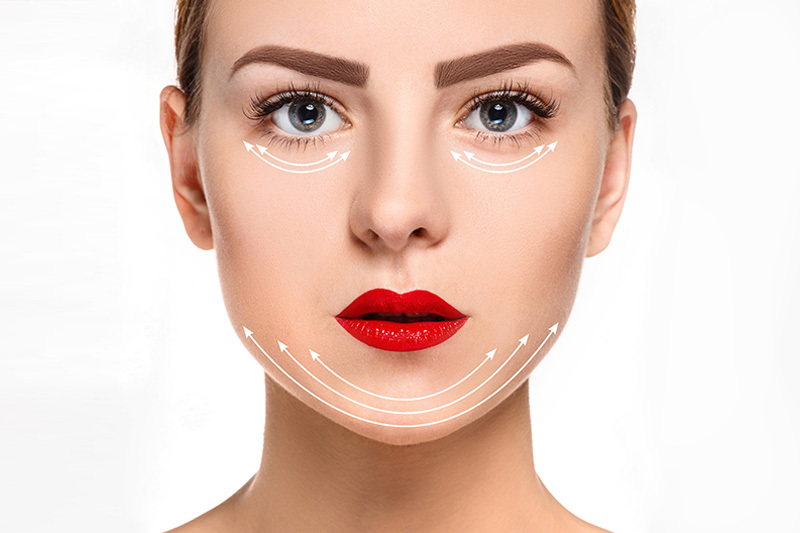 Dermal fillers remove sagging skin and wrinkle lines, and correct the shape of the face. It can eliminate unnecessary fat cells by effectively breaking them down. 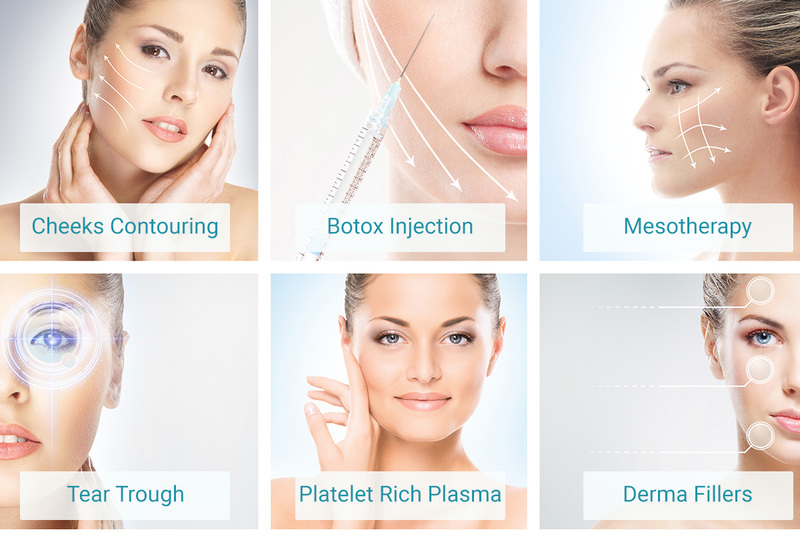 Mesotherapy provides a different medium to administer helpful substances into your skin. Our newest treatment methods will help you to reduce the sunburn effects, aging and skin disorders on your body. 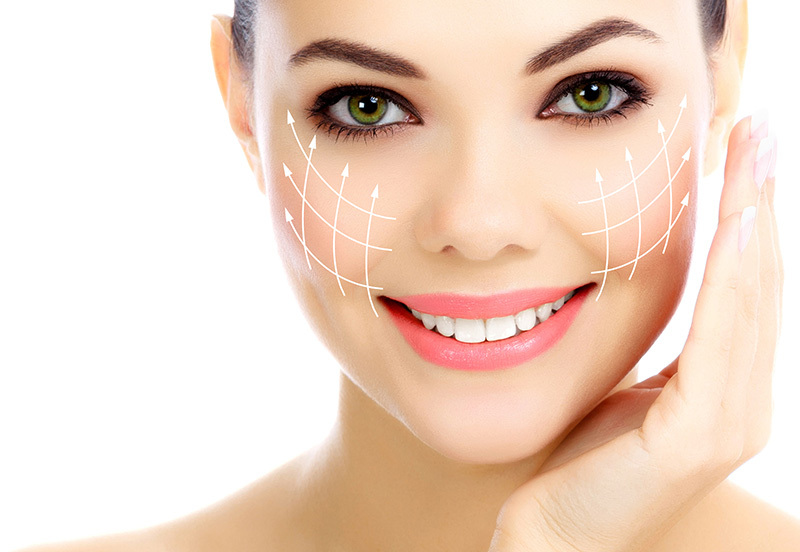 Marco’s Medical Cosmetic Clinic is known for their supreme perfectionism in this aspect of cosmetic treatments. Their team of expertise is notably one of the best in Toronto and the GTA, with a 100% success rate. The process is carried out with the use of a device that has fine needles which creates minute punctures only in the topmost layer of the skin. Doing so triggers our bodily functions to generate collagen and elastin. Microneedling results in a firm and improved texture and reduction of pores, stretch marks and scars. This procedure is carried out to exfoliate skin professionally, removing the layers of dry and dead skin. The result is a youthful glow and appearance as well as a healthier skin. 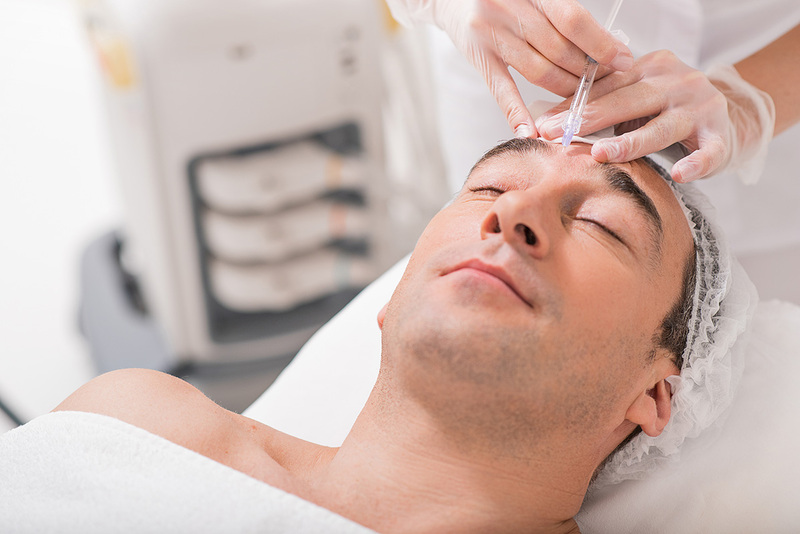 These facials are also a way to clear up dead skin cells, but with the use of professionally produced products which are strong enough to revive your face, giving it life and a youthful appearance. This procedure normally has an age limit to it, but if you happen to be somewhere in your middle age, you can count on this procedure to rid your skin of any unwanted wrinkles. It is also one of the most sought after treatments for men and women. Fill out the form below or Call +1(849) 996-2647 to learn more about your options! When Is It a Good Time for Botox Injections? 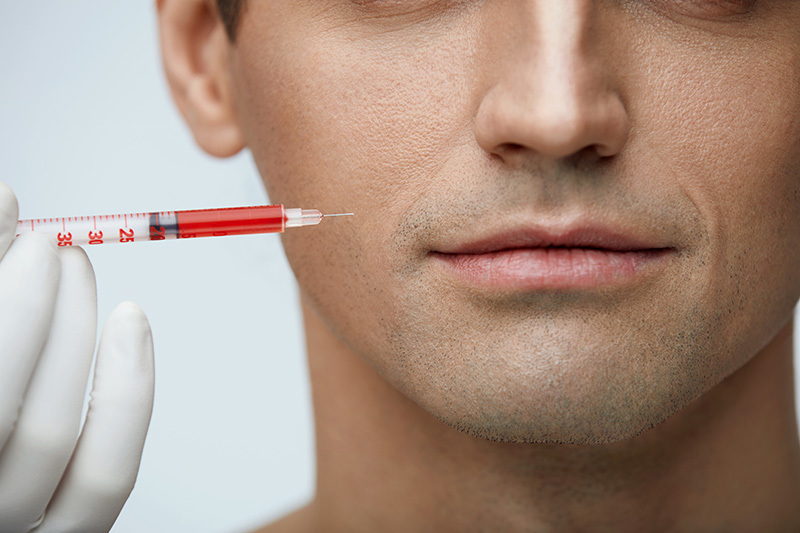 PRP Treatment: Why you should get a Treatment this Winter for Sure!